Join members of the management team of the Baldwin Public Library to discuss a different nonfiction book each month. 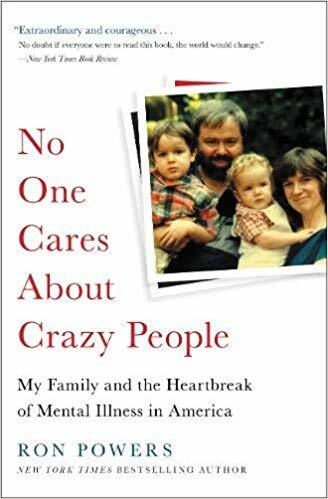 This month's selection is "No One Cares About Crazy People" by Ron Powers. This discussion will be hosted by Maria Williams, Head of Adult Services. When you visit Next, you'll be given a copy of the book, provided by the Baldwin Public Library.